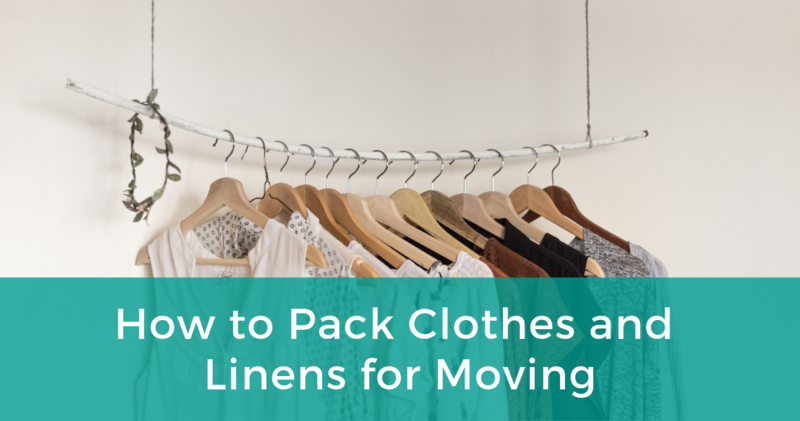 It is guaranteed that you are going to be dealing with how to pack your clothes and linens every time you move. If you’re anything like me, throwing your unfolded laundry into a big, black bag could be tempting. But there’s a better way! I’ve brought together a variety of helpful tricks that’ll help you move more clothes in less space! Are you moving to a different climate? If yes, ask yourself what clothes you will actually need. For example, if you’re moving somewhere hot, maybe consider donating your winter parka to a shelter! When is the last time you wore a particular piece of clothing? If you simply can’t remember, toss it. Is their visible wear and tear? If yes, consider whether you love it enough to take the time to mend it. If you say yes, are you actually going to do it? Be honest with yourself, if the answer is no, it’s probably best to save the space for something more likely to get used! Donate them. There is a variety of places you can do this. A simple Google search will give you a list of charities accepting donations in your area. Have a garage sale. If you’re moving you are probably going to have a ton of other stuff to get rid of anyway. Cross a few things off your list at once by selling your clothes and other junk at the same time. Give them to friends/coworkers. Just because you don’t like the style anymore doesn’t mean your friends won’t! Throw them out. This option should be considered a last resort but if they are old and torn, just get rid of them. Using these soft materials to protect your breakable items is a win-win! Not only do you protect your fragiles with materials you are already moving with anyways, but you also save money on moving supplies. Therefore, you save both money and space. After you’ve used as many soft materials as you can it is recommended to roll up the rest. 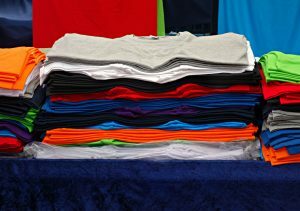 Folding them normally, or, choosing not to fold them at all takes up a considerable amount of extra space than rolling them does. While your suitcases are good for trips, they are also great for moving. Fill them up with all of your rolled clothing and linens to maximize all the space that you can. If you have dressers to move with you, a great way to keep your clothes organized is to just keep them in the dressers. Whether you are able to just bring the entire dresser in one piece, or if you have to carry it drawer by drawer, this a good way to bring your clothes. You can keep them organized exactly how you originally had them. When you have an entire house of furniture to unpack, you are really going to appreciate having one less thing to do! Lastly, if you really have many clothes and very little space, consider a vacuum bag. Most linens take up a lot of space but are mostly made up of air and fluff. With vacuum bags, this is sucked out, leaving the linens to take up a fraction of their initial volume. If you have tried all of this and still find yourself out of space, give us a call! We have vans with tons of space so you don’t have to throw out a single piece of clothing. What’s more, we will do all the work for you! That’s it for our suggestions! Did you find the tips we offered useful or do you know something we don’t? Let us know in the comments! Call us at (250) 477-6514 to get an estimate for moving or storage, or fill out the form online. Hendra Moving and Storage is a full-service, family owned company in Victoria BC. Moving you across town, up island, the country or the world. 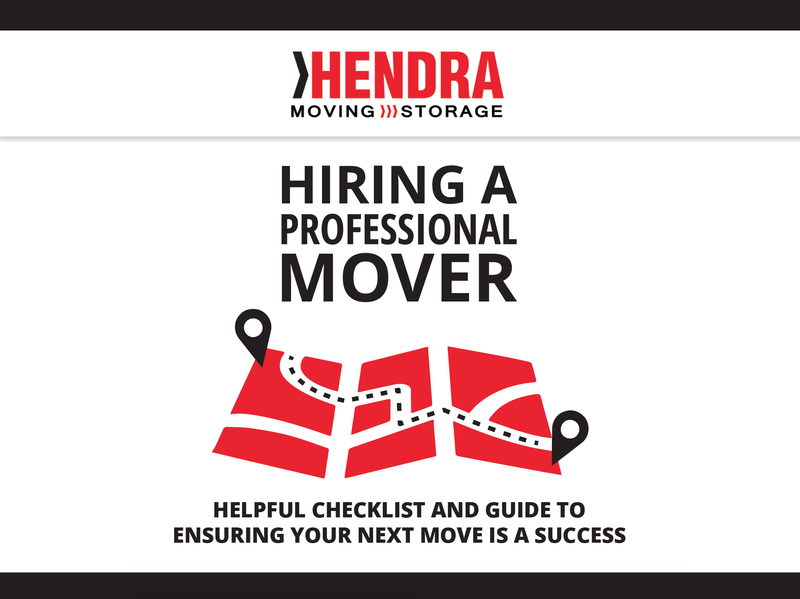 10 Tips on ﻿hiring﻿ the best mover! Download our free e-book for 10 handy tips on what to look for in your search for the best moving company.